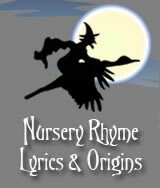 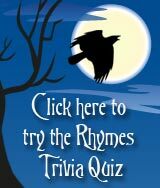 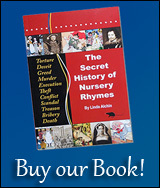 The origin of the words to the Three blind mice rhyme are based in English history. 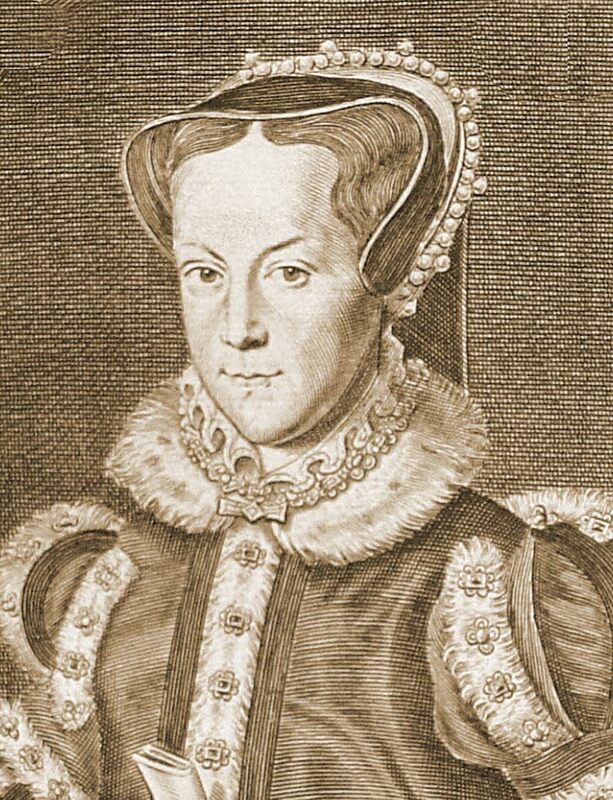 The 'farmer's wife' refers to the daughter of King Henry VIII, Queen Mary I. Mary was a staunch Catholic and her violent persecution of Protestants led to the nickname of 'Bloody Mary'. 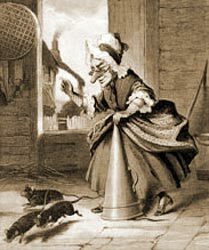 The reference to 'farmer's wife' in Three blind mice refers to the massive estates which she, and her husband King Philip of Spain, possessed.